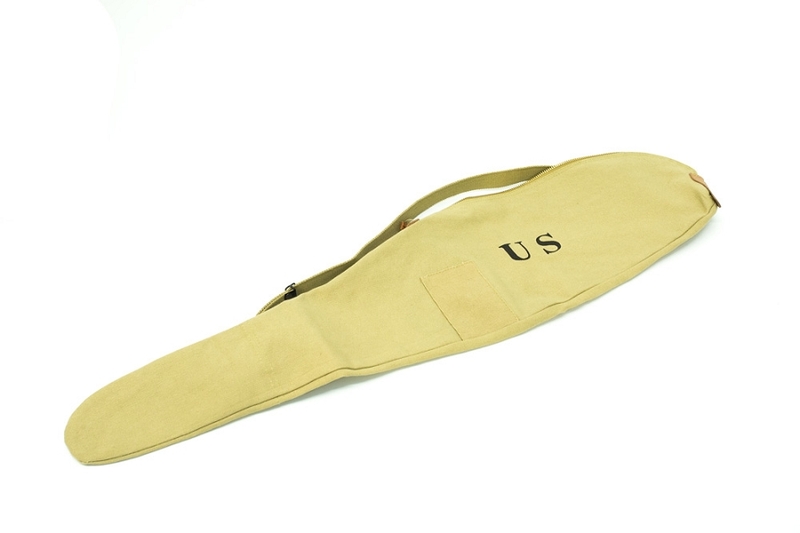 Canvas carry case for M1 Carbine. 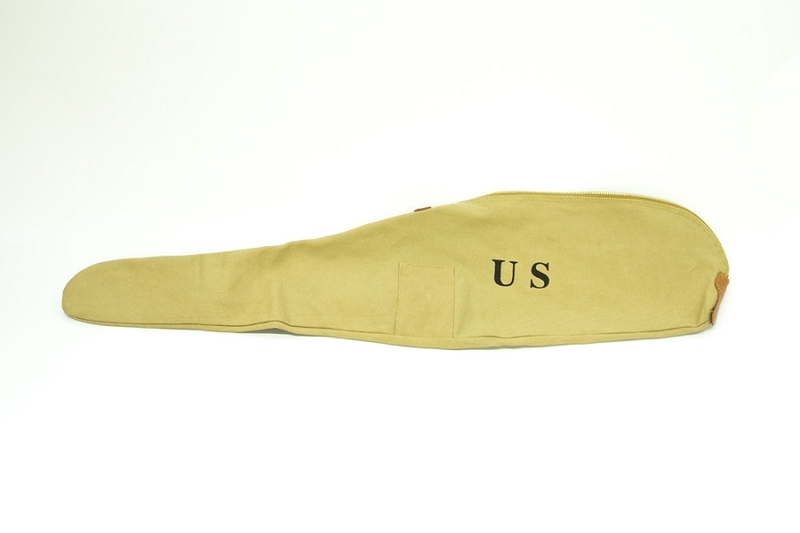 This is a very nice quality reproduction, 100% heavy khaki cotton web case, complete with adjustable carry strap. New, marked U.S. Fits USGI and new commercial carbines.